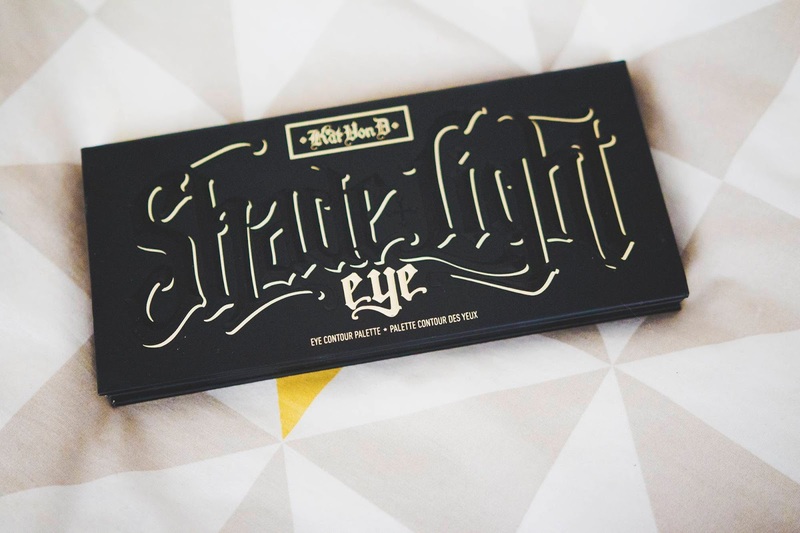 Lily Melrose - UK Style and Fashion Blog: Contouring For Eyes? Contour is the word on everyone lips at the moment but it’s not something that's normally used to talk about eyes. When I came across this Kat Von D Shade of Light Eye Contour palette when I was away in Vegas a a few months ago I knew it would be love. I just saw it and knew that mix of warm, neutral and cool browns would be right up my street. Now I totally dig a warm brown eyeshadow, I don’t think I’ve worn anything else on my eyes apart from MAC Uninterrupted since I picked it up last year. However I like a good palette every once in a while. Designed to make small eyes larger or large eyes smaller this kit is a full matte palette with 12 different shades in varying intensities. The palette itself is organised into 3 different “quads” each with a different undertone designed for different looks. Theres lots of info in the packaging telling you how to create different looks from the palette which would be super helpful for n00bs. The formula is really lovely, really soft and finely milled and pack a huge punch in the pigment game. However I do feel like some need a teeny bit of primer just to get the most out of each shade. I love Kat Von D, I think she’s super cool and rocks her look so well. It’s awesome that an alt girl like her can create a really mainstream makeup collection thats sold Sephora wide. In short, this palette is perfect if you want a matte shadow palette that can shape, shade and define the eyes all while looking pretty natural and wearable at the same time. This ones for you. It looks like such a great palette! This sounds like a really cool kit, and easy to use too! This looks like a great palette, although I'm shocked it's not more expensive (that's a good thing obviously but I was expecting it to be more pricey). this one looks absolutely incredible, need to get my hands on it! Awesome. I love Kat Von Ds collections, I agree. X! I love the look of this, not only does it seem easy to use but it looks so pretty! 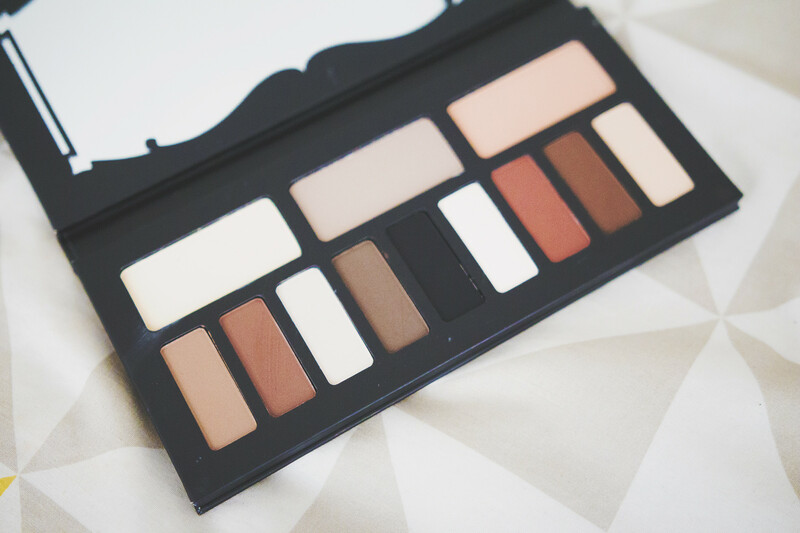 I love this palette, there are so many great shades and not one I won't use! I love a good matte shadow, so this looks right up my street! 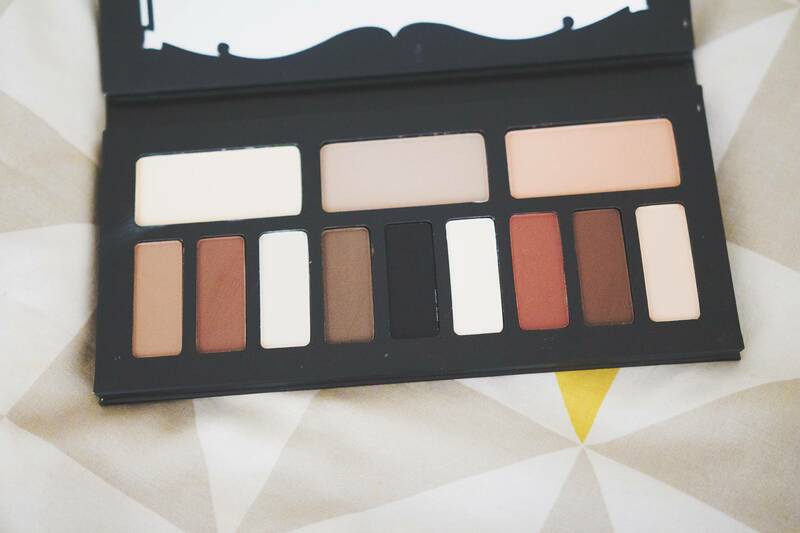 I've had my eyes on this for a while- it looks so perfect for a strong matte eye look! This is a super-interesting concept! I like the shades too, and have always wanted to try some Kat Von D makeup! I love Kat Von D! The eyeliner is my favourite! I have been thinking of buying this for ages, I think I just might go for it! I wish they sold this in the UK! It sounds like the perfect matte palette! I love Kat Von D! Would love to give this a try to see how it works. Great on your PC or Laptops working on Windows. Showbox App you need to know about the ShowBox App Fine. awesome the app on iphone tools. If you still wish to mount that http://fildoapp.com the folder where you downloaded and install the Fildo APK and great.